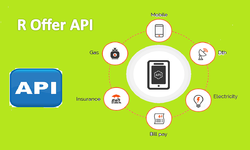 Pioneers in the industry, we offer operator tariff plan api, mobile number portability india operator api, tariff plan api, mobile operator finder api mnp, dht customer info api and mobile operator finder api from India. 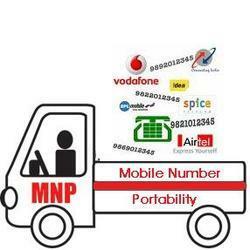 Our company is recognized in the industry for offering Mobile Number Portability India Operator API. It is a specific set of regulations and policies which can be comprehended and interpreted by software that conducts two-way communications. In the context of the advanced technological expertise of the present day world, API is highly used in many of the business transactions. Understandable with every single necessity of our customers, our company has been involved in a niche of presenting the best class range of Tariff Plan API. We offer you the best services of Tariff Plan API with 100% satisfaction and guarantee. By Tariff Plan API, you can select any recharge for any operator in anytime anyplace. The Telecom Operator Finder API will get the correct telecom operator and circle of any mobile number in India. This Telecom service provider finder API will show the precise results of service provider and telecom circle. Telecom Operator Finder API developed by Cyrus’s experienced professionals integrated with upgraded technical features and functions make simple to manage, handle and analyze the telecom business. Using this API, you can make an On-Line recharge portal where the exact Telecom Operator Is detected, or a mobile tracking system. Send us your request to buy and check all the features integrated into the Telecom Operator Finder API. 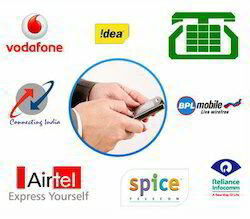 Mobile Operator Fetch (MNP) API will get the correct telecom operator and circle of any mobile number in India. This Mobile Operator Fetch API will show the precise results of the service provider and telecom circle. Mobile Operator Fetch API developed by Cyrus’s experienced professionals integrated with upgraded technical features and functions make simple to manage, handle and analyze your telecom business. Using this API, you can make an On-Line recharge portal where the exact Telecom Operator Is detected, or a mobile tracking system. 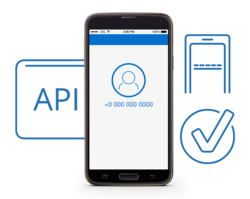 The Mobile Operator Detection API will get the correct mobile operator and circle of any mobile number in India. This Mobile Operator Detection API will show the precise results of service provider and telecom circle. Mobile Operator Detection API developed by Cyrus’s experienced professionals integrated with upgraded technical features and functions make simple to manage, handle and analyze your telecom business. Using this API, you can make an On-Line recharge portal where the exact Telecom Operator Is detected, or a mobile tracking system. Contact us for Quick Inquiry for Mobile Operator Detection API in India. Our R Offer API provides power to implement a recharge based apps. Our online API supports thousands of load, unlike the LAPU recharge device. 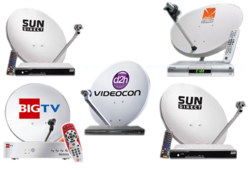 We support all the major providers in India. 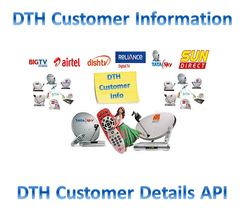 DTH Customer Infomation will provide the customer information for the queried DTH number. The API will provide the info like the customer name, plan, amount, customer balance & so on. Through this, the bill payment provider able to verify the customer details before processing the request. This feature reduces the issues that are related of sending a recharge to a wrong number. Cyrus Recharge has skilled developer of BBPS Software and also integrating API for Bill payment biller of BBPS. 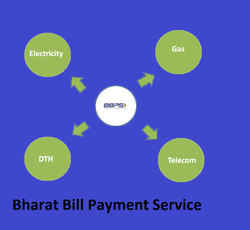 BBPS stands for Bharat Bill Payment System and is regulated by NPCI (National Payment Corporation of India) which have numerous bill payment services like Electricity / Water / Gas / Insurance / Postpaid / Landline and other bill payment services. Looking for “Telecom API Solutions”?